As we all know that Social media has been for a long time, playing a very important part in search engine optimization, that is why you will always see social media gadgets on virtually every blog. If after you’ve created and won the heart of your readers, and probably you have enough subscribers on social media. 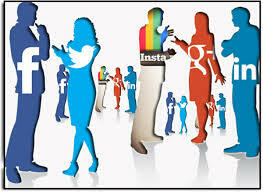 All you just need to do is to automatically publish your posts on social media and get enough traffic. For the quite some times now, my mails has been bucked up with the issue of traffic, that’s why i have dwell most of this time on getting and solving the issue of traffic for people, because without traffic, no blog. This is exactly what motivates someone to manage and constantly update your blog posts. So today i will be discussing about how you can auto- post your posts on social media like Facebook, twitter, LinkedIn , etc using dlvr.it service. 2. You will Signup with your email address and choosing password. 3. Go to your inbox and confirm your email address. 5. Click on twitter icon and you will redirect to twitter . 6. 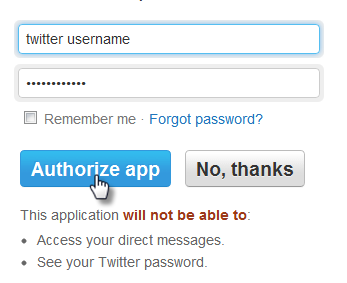 Then give your twitter’s profile’s username and password and press “Authorize App” button. And this time around, your posts will automatically publish on twitter. 8. You will be redirected to Facebook page or selected social media. 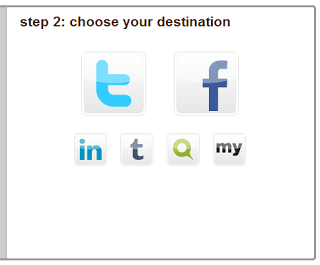 Login to your selected account from which you are managing your fanpage and select your fanpage. Customize your services as you wish and save your changes. And at this time, your stress days of sharing are over. Just relax and post,then yo are automatically being posted.